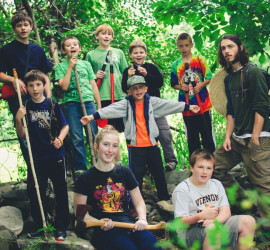 Free Spirit Nature Camp has been offering a unique program to campers for more than 25 years. 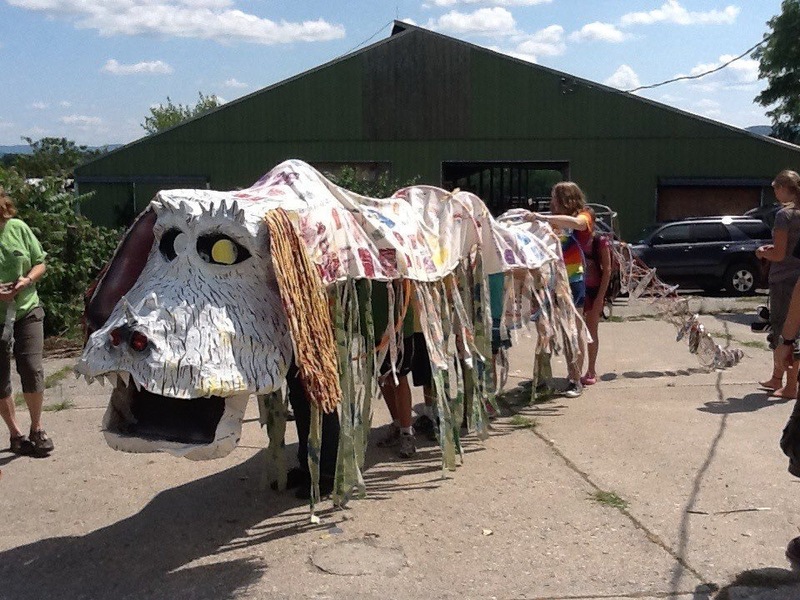 Outdoor & Survival skills are featured alongside hand crafts, music, puppetry, storytelling, and free play. Each week there is a new and exciting focus, and every day the campers experience, learn, and explore a new aspect of that theme. 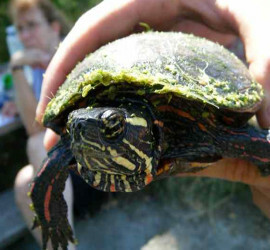 The activities, stories, crafts, games, songs, and atmosphere communicate the weekly nature theme. These descriptions are just some of the choices that will be available to campers each day. 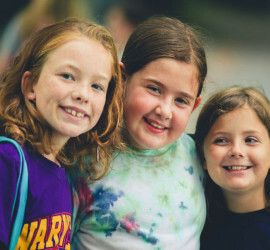 Activities such as GaGa, primitive skills, hiking, canoeing, music, shelter-building, active games, exploring pond and creek, are part of every session at camp. 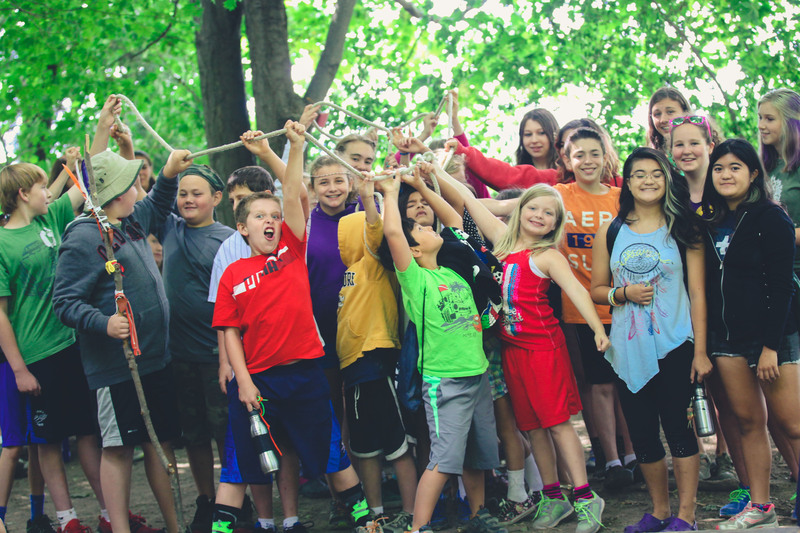 The camp program focuses on values of respect and stewardship for the environment and natural world. 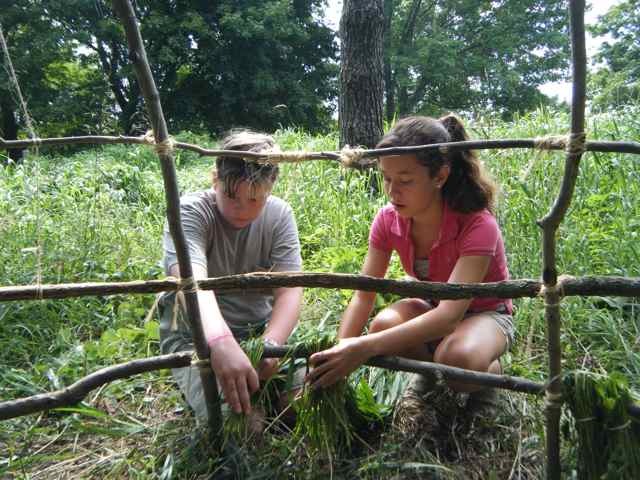 Outdoor skills, arts & crafts, music, nature study, folklore of many cultures, green lifestyles, primitive technology, canoeing, and cooperative games are featured. Outdoor and Wilderness Survival skills enhance children’s ability to feel comfortable and confident in the natural world. 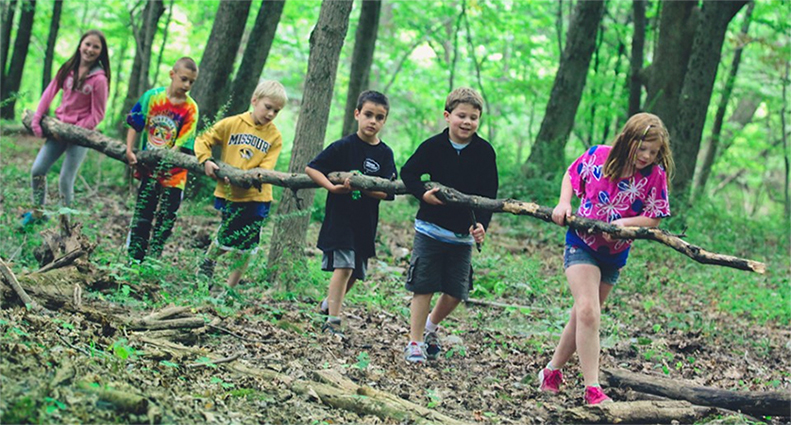 Activities such as fire building, shelter construction, tracking techniques, plant identification, over-night camping and outdoor cooking are highlights of the camp program. 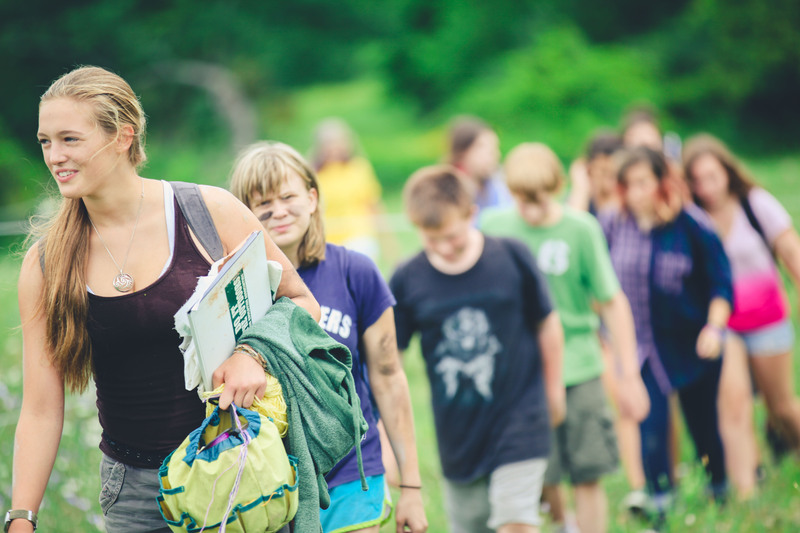 Campers choose many of the day’s activities and have opportunities to select the activities they want to participate in. 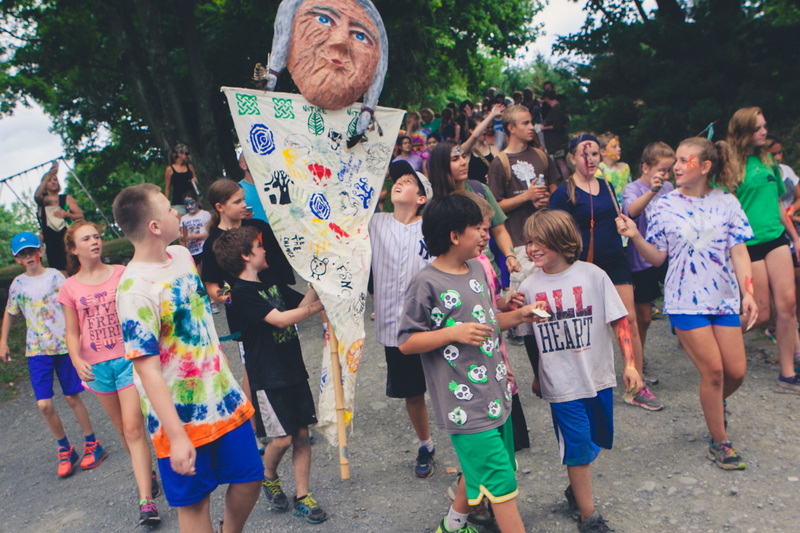 All activities are inclusive and celebrate the unique contribution that each individual makes to our camp community.